In preparing our wine list we have selected a sufficient range of wines to complement James’s dishes in terms of flavours and aromas. 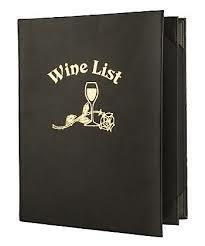 Also, ours selection includes wines which represent the most important wine producing areas of the world. 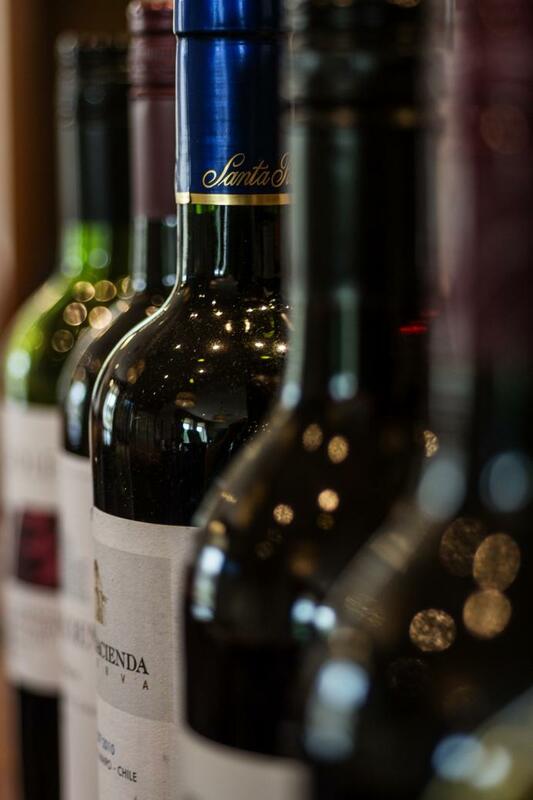 We have over 40 wines by the bottle to choose from and, thanks to our Le Verre de Vin wine preservation system, you can enjoy 15 of them by the glass confident that they will be in first class condition. So there is no reason not to enjoy the delight of wine and food in perfect harmony.